This entry was tagged Carlisle, Cowan, Dinsdale, Donaldson, England, Henneys, Jackson, Jordan, Laymon, Liverpool, Mormon, Ogden, Pembrey, Peterson, Slaterville, Stoker, Utah, Wales, Watkins, Williams. Bookmark the permalink. Hi, Thanks for the blog. I am a descendant of David D and Gwenlliam Jordan Williams through William Scott Donaldson and Mary Elizabeth Williams; William George Donaldson and Mary Thomas Peterson; and Gordon Elmer Douglass and Kathleen Marie Donaldson. making them my 2nd great-grandparents. I remember my great grandmother Mary Elizabeth, when I was a small child. She passed just before I turned 7, in 1951. 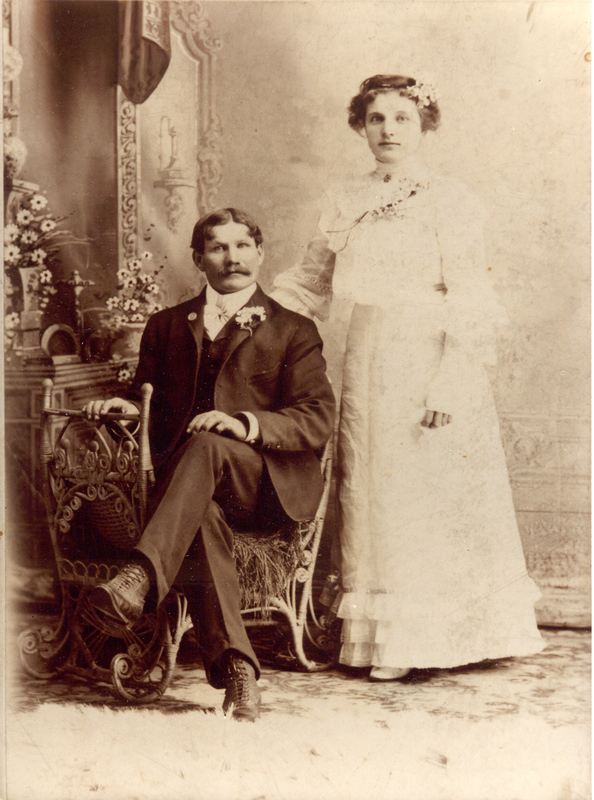 Also, a note of interest, my grandmother’s sister, Ethel Peterson was married to Thomas Hyrum Williams, Mary Elizabeth’s brother, making my grandfather, William George Donaldson both the nephew and the brother in law of Thomas Hyrum Williams. I remember Hy and Ethel from my childhood, also.